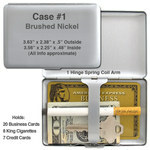 Keep your personal effects in a neat compact case with comb and scissor design. 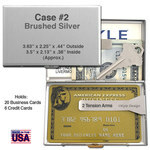 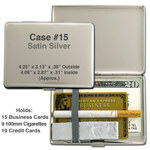 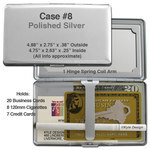 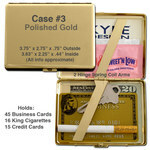 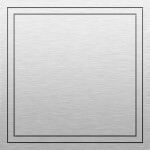 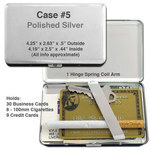 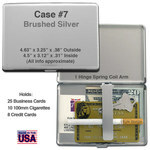 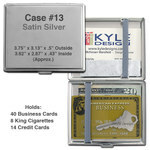 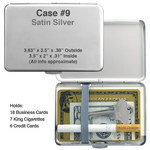 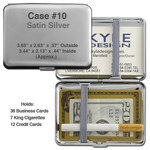 shown - silver hairstylist design on satin chrome deep pocket wallet cigarette case #10 in iridescent rainforest. 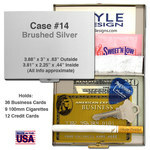 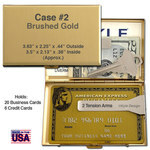 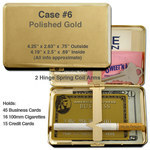 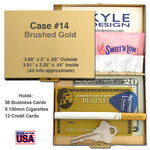 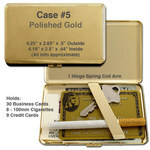 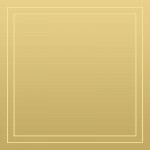 Stylist Gift Solutions: Visit Hairdresser Gifts and Decor for more artistic gift ideas for cosmetologists and barbers.